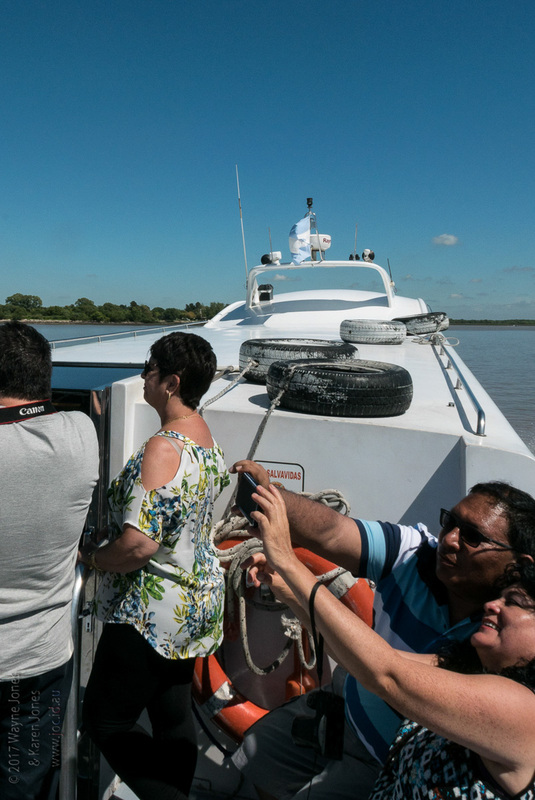 Photos from day 3 in Buenos Aires, where we had a Tigres River cruise, to see how the other half lived. 003 | DMC-LX100 | ISO 100 | 10.9 mm | | Fair non-commercial use of these images is permitted provided accreditation and notice is given the photographer and copyright owner, Wayne L Jones. For commercial use, please contact the photographer and copyright owner.